Grind your 20mm and 25mm shank tools with these precision Tool Holders. 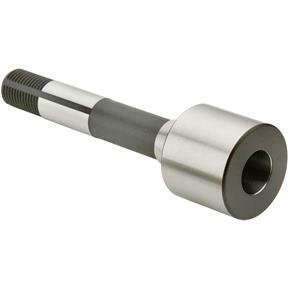 Tool shanks secure with a single setscrew. Fits the G0687 Tool and Die Grinder.